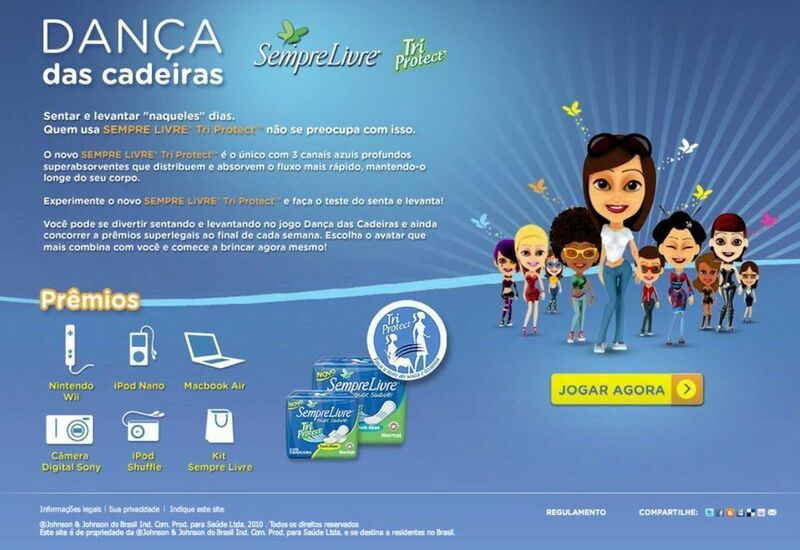 In order to promote the Sempre Livre feminine pad brand, Webcore Games partnered up with the digital agency iThink to produce Dança das Cadeiras, a musical chairs game. Focused on the female public, the famous game gives out iPods, cameras, and other gifts to the women that score the most points in this fun dispute. 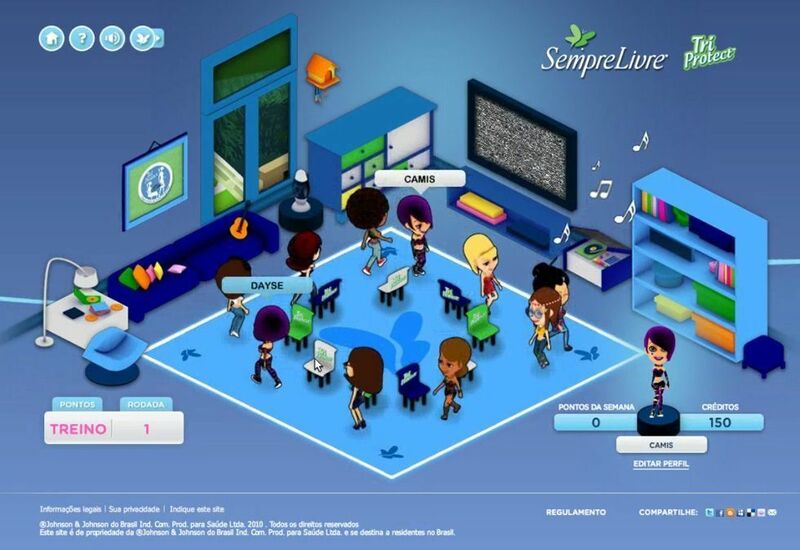 It is a multiplayer game that allows for different players in the same room to play simultaneously. 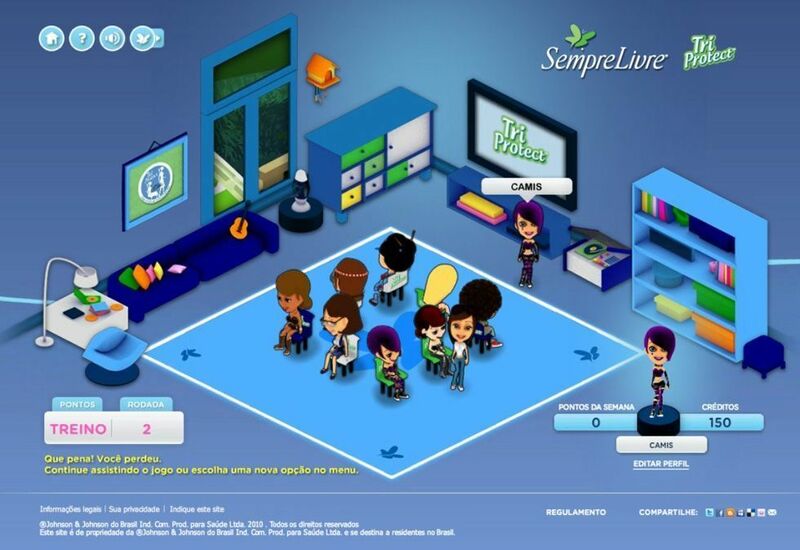 The player must choose the character that has a style most similar to hers and start the game. 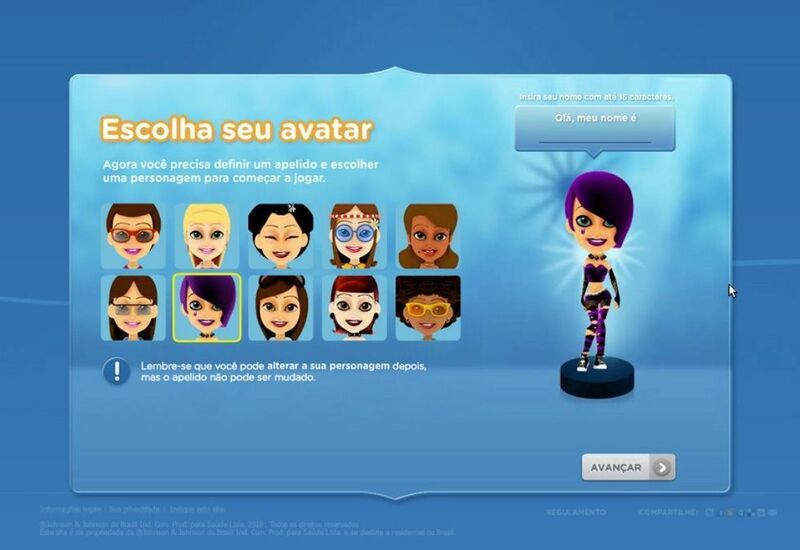 There are options like: rocker chick, cool chick, hippie, geisha, among many others. 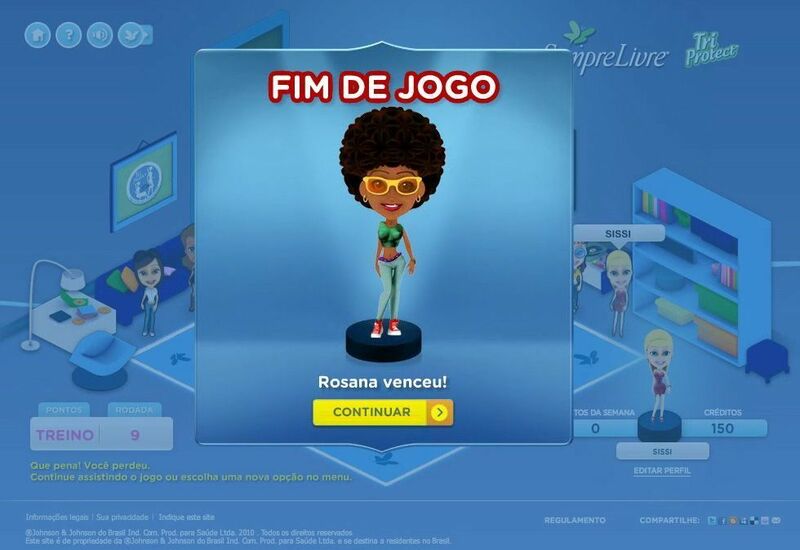 Her objective is to be agile and find a chair to sit until she wins the game.